Although living and working in the idyllic bay area has innumerable advantages, property crime remains a looming issue. 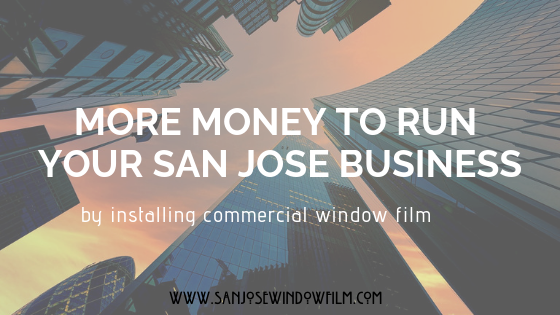 In order to protect your business from the financial burdens of property damage and inoperable time loss, simply install one of the many security window films available at San Jose Window Film. There are many proposals for how to curb the financial risk of the management of a small business, however, few are as affordable as the safety and security window films by C-Bond Systems and 3M, which San Jose Window Film provides. They are cost-effective measures to not only mitigate this financial risk, act as deterrents to the quick smash and grab, but can also prevent fading and sun damage to viewable merchandise. The C-Bond Systems product is easily applied to existing windows using revolutionary nanotechnology to achieve high security and ballistic resistance as well as sustainability against hurricane force winds and extreme weather events. C-Bond actually alters the physical structure of glass at the molecular level. It works by enhancing the molecules of the glass and window film products for increased strength and resistance to breakage. 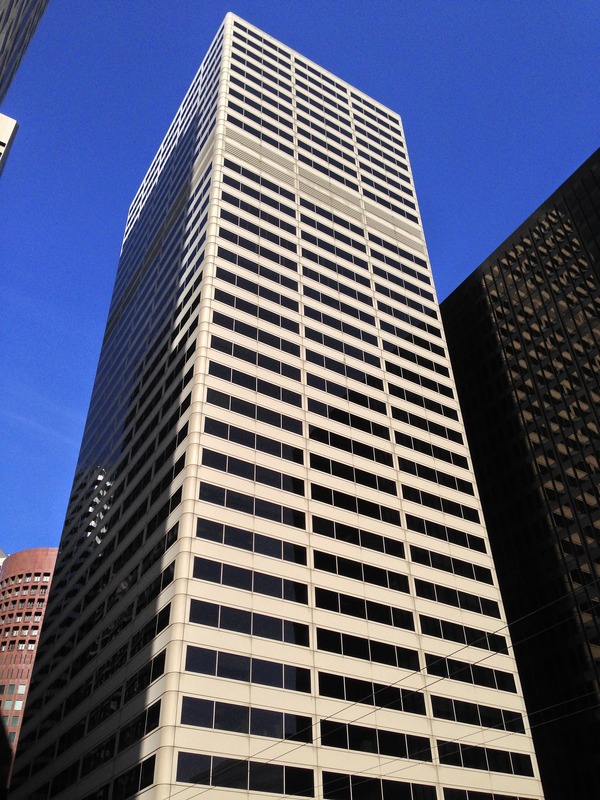 In addition, San Jose Window Film carries the security window film created by 3M. 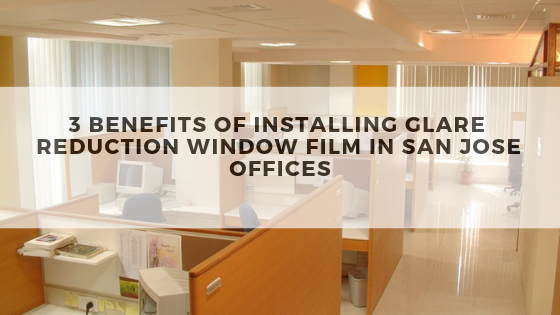 It is a cost-effective measure that is also applied to existing windows, including those that are glazed, maintaining the aesthetic and privacy or transparency level previously decided upon by designers and business owners. The application of this protective film is available via adhesive and may be reinforced the profile system which additionally fixes the glass to the window or door frame, thus creating a resistance to bomb blasts in addition to other forces. 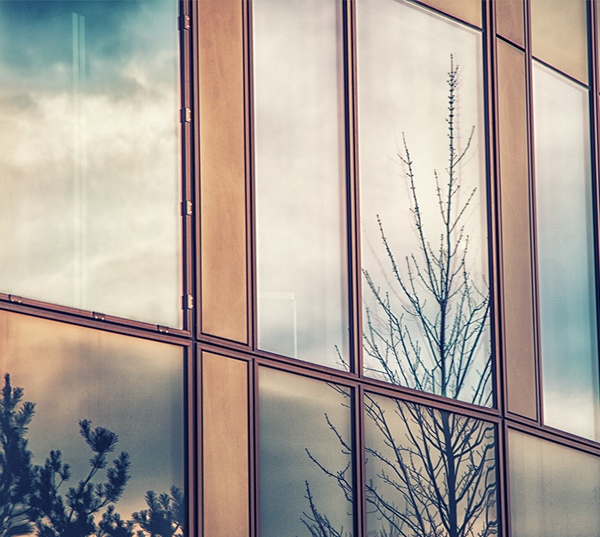 One of the greatest advantages of installing window film for businesses is the security of merchandise, branding, and peace of mind. In this day and age, it’s extremely important for business owners to be as thorough as possible when it comes to security matters. The applications of these technologies alone provide a deterrent to potential invaders, by keeping broken glass together and preventing access. These security window film products and C-Bond Systems have the ability to create a unique peace of mind as well as mitigating costs in the event of property damage in the desirable neighborhoods of San Jose. 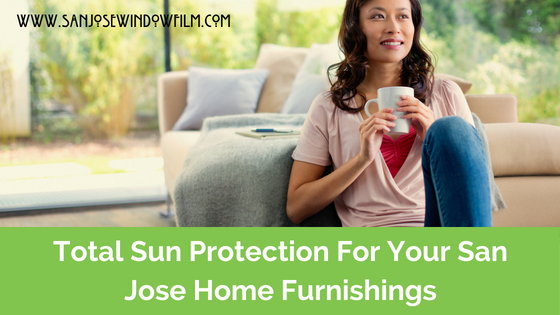 Contact San Jose Window Film today for more information regarding these safety-enhancing systems.